I might not know why I'm here, but I sure know where "here" is. Those questions were memorably asked by Admiral James Stockdale in the 1992 Vice Presidential debate, and I intend on answering only one of them here. The odds are, if you’re reading this, you’re a close relative of mine, so you can feel free to stop reading this post because you’re not going to get too much out of it. My name is Matthew and for some reason I think the world is interested in knowing my thoughts on all things political. 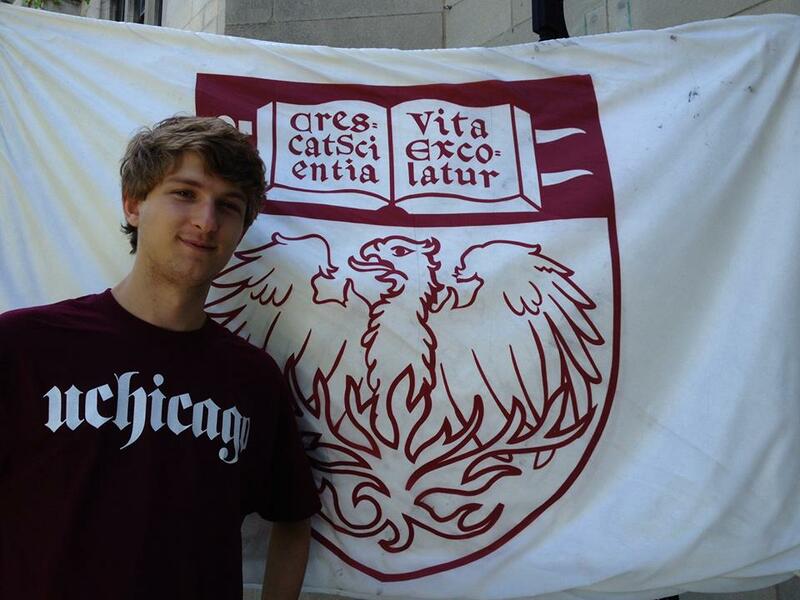 I’m going to be starting at The University of Chicago this fall, and thought that it would be fun to (attempt to, in any case) document my times on campus. So why the title of this blog, An Elephant in the Woods? Given that colleges (the metaphorical woods) are known for their liberalism, I therefore thought it would be fun (at least for me) to write about what it is like to be there as a Republican (you got it, that’s the elephant!) to show the world that intellectual diversity is (hopefully) alive and well in our higher education system. Speaking of metaphors, is it of any significance that elephants are known for their long memories? Does their size make them the metaphorical (in a form of metaphorception) bull in a China shop? That said, do I intend on sitting back if and when action needs to be taken? Absolutely not, and in fact I look forward to pro-actively engaging on a wide variety of issues, as I have done in the past and will continue to do in the future. Those are questions I have no answer to, for now. Maybe four years from now there’ll be a more definitive answer to those questions, as well as the questions that Stockdale asked 24 years ago. I might not know why I’m here, but I sure know where “here” is. Keep blogging Matthew! I can’t wait to read what you have to say and hear all about the debates you have at UChicago. Good luck! If you can figur it out in just 4 years, you are a genius (well maby you are). After 76 years I still can’t answer the question.